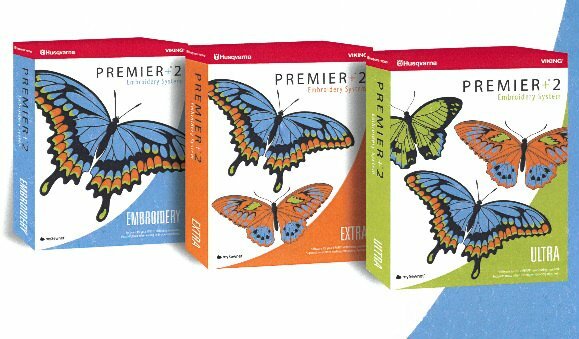 This class is meant to take your creativity to the next level with your Premier+2 Ultra Embroidery Software. You must have the software installed and the latest update loaded on your computer to use in class. You can bring your laptop and work along with the teacher or just follow along with the handout. A handout from Husqvarna Viking will be provided with the lesson. You need to have a basic understanding of how to open the modules and have basic computer skills such as making a folder and finding a file.